Need New Gutters for Your Home? Protect your home and d prevent expensive home repairs because of water issues around your house with a professional gutter installation.. C.H.I. provides seamless and aluminium gutters for customers throughout Cincinnati, Ohio, and surrounding areas. 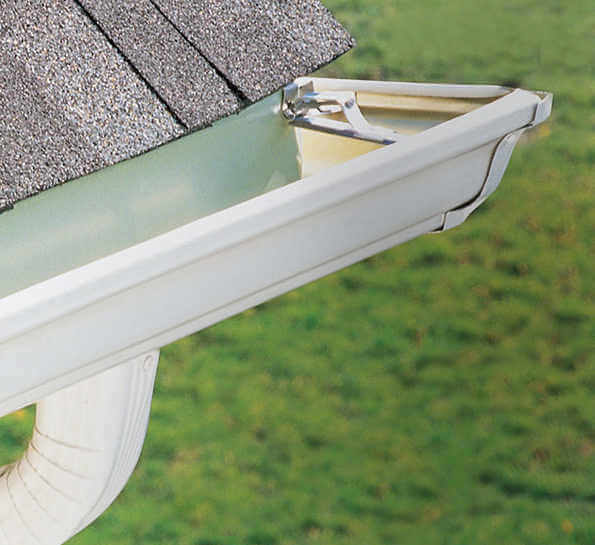 We use only the highest-quality seamless and aluminum gutters on the market to ensure the best results. Our highly-trained team can take care of all types of gutter installations and provide a recommendation on the best type of gutters to install based on the type of water problems you are having, or may have in the future. When you’re building a new home or updating an existing one, talk to the experienced gutter and roofing specialists at C.H.I. We’ve been helping customers throughout Cincinnati since 2011 and have earned a reputation for providing high-quality workmanship. We offer both seamless and aluminium gutters to cater to customers with different budgets and needs. We usually recommend seamless aluminium gutters, the gold standard in gutter installations, to customers who want gutters that will last and have the best visual appeal. We know there are many gutter specialists in Cincinnati but other companies out there may not offer seamless aluminium gutters and the 20-Year Workmanship Guarantee that C.H.I. does. Our experienced and skilled gutter specialists take the time to assess and measure your home for an optimal installation. Whether you want to boost your home’s curb appeal or fix a leaking gutter, let us take care of the job from start to finish. Improve energy-efficiency and install beautiful windows that enhance your home. 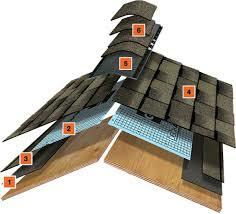 We fix leaky roofs and use GAF-certified shingles for roof replacement and new installations. 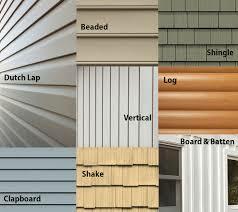 We provide vinyl siding replacement and installation services.